Photos, clockwise: View across the River Vltava and the colorful baroque houses in Prague; detail of the astronomical clock calendar plate in Old Town; mystic embrace from Passionar of the Abbess in the Prague University library; kiosk selling traditional trdelník pastries. For Jung, mysticism and the study of Alchemy were resources for understanding our psyches- gateways towards healing and transformation and embodying archetypal and symbolic yearning towards understanding ourselves. 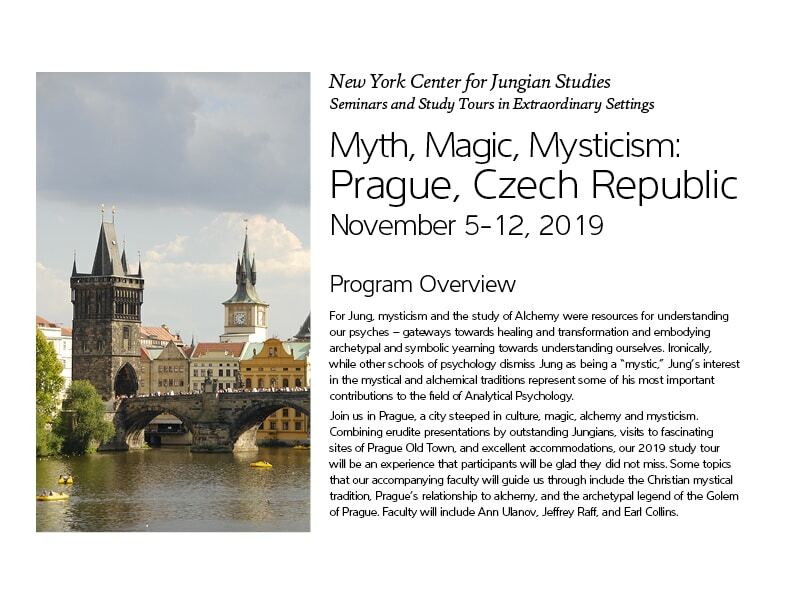 Ironically, while other schools of psychology dismiss Jung as being a “mystic,” Jung’s interest in the mystical and alchemical traditions represent some of his most important contributions to the field of Analytical Psychology. Join us in Prague, a city steeped in culture, magic, alchemy and mysticism. Combining erudite presentations by outstanding Jungians, visits to fascinating sites of Prague Old Town, and excellent accommodations, our 2019 study tour will be an experience that participants will be glad they did not miss. Some topics that our accompanying faculty will guide us through include the Christian mystical tradition, Prague’s relationship to alchemy, and the archetypal legend of the Golem of Prague. Faculty will include Ann Ulanov, Jeffrey Raff, and Earl Collins. Limited to 40 participants! If you are interested in joining us, don’t take a chance on being closed out of this special program. For years, our annual study tours abroad have been completely filled, with long waiting lists. We encourage you to register early and reserve your place. Arrive Prague; check in to the deluxe Hotel Paris, perfectly situated in the historical center of Prague, in the vicinity of the Powder Tower – a short walk from Old Town Square. 4:00 p.m. Opening presentation by Dr. Ann Belford Ulanov, Living in the Present and Journeying into Sources of the Past. 5:30 p.m. Refreshment Break, followed by Orientation, an opportunity to get to know one another, and dinner at our hotel (included). Morning walking tour of Prague’s Old City, including the legendary Charles Bridge (c.1357) and famous clock- the third oldest astronomical clock in the world. Following our walking tour, break for lunch (included) before an afternoon visit to the Franz Kafka Museum. 6:00 p.m. Presentation by Earl Collins, Jung and the Christian Mystics: Journey to Wholeness, followed by dinner on our own. Morning: tour Prague Castle, considered the largest ancient castles in the world. Dating from the 9th century, it is the official residence of the President of the Czech Republic. The castle was a seat of power for kings of Bohemia, Holy Roman emperors, and presidents of Czechoslovakia. Following lunch on our own, afternoon visit to the Speculum Alchemiae Museum (Museum of Alchemy). The newly opened alchemical laboratories were discovered during the reconstruction of one of the oldest historical buildings in Prague. Visitors have the first opportunity to see where alchemists are said to have produced the “elixir of eternal youth” and the “Philosopher’s Stone” (a legendary substance enabling them to change non-precious metals into gold). 6:00 p.m. Presentation by Jeffrey Raff, The Hebrew Alchemist and their Influence. Visit to Prague’s historic Jewish district. A UNESCO World Heritage Site, the Jewish Quarter (Josefov) is among the most remarkably preserved in Europe and stands as a tribute to the city’s ancient Jewish heritage. Some of the sites we will visit today include the Jewish Museum of Prague – housing one of the largest collections of Judaica in the world; the “Alte-Neue” (Old-New) Synagogue, Spanish, and Maisel Synagogues and Prague’s ancient Jewish cemetery-one of the largest, oldest and most famous in Europe. During the course of our day, lunch and time to meander in the district on our own. 6:00 p.m. Presentation by Earl Collins, The Archetype of the Mystical Child. Morning: presentation by Jeffrey Raff, The Legend of the Golem of Prague, followed by a visit to the Strahov Monastery, one of Prague’s oldest breweries. Renowned not only for the brewing that has been done on this site since the 14th century, the Monastery’s Baroque Library – which holds over 200,000 volumes, including many rare texts- is well worth seeing. Lunch on our own and afternoon free. Free day to rest, relax and explore sites of personal interest in Prague, OR…optional excursions to choose from (details and signup material will be sent closer to time of trip). 9:00 a.m. Closing presentation by Ann Belford Ulanov, God Images in Mysticism and Alchemy: Our Own Mystery Play (The Red Book). Afternoon: Free to visit one of the many museums in Prague, and/or sites of personal interest on our own. *Please note: daily schedule subject to change. 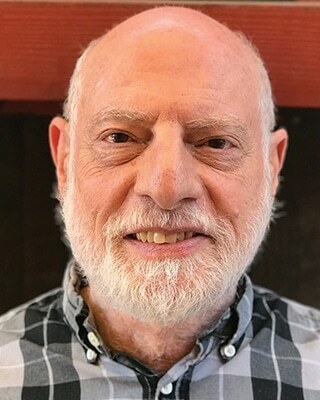 Aryeh Maidenbaum, PhD, Director of the New York Center for Jungian Studies, is a Jungian analyst in private practice in New York City. Among his publications are the articles “The Search for Spirit in Jungian Psychology,” “Sounds of Silence,” and “Psychological Types, Job Change, and Personal Growth,” and the collection of essays Jung and the Shadow of Anti-Semitism. Moderator of an important conference on aging at the Library of Congress, Dr. Maidenbaum was also a faculty member at NYU for 18 years where he taught courses in Jungian psychology, and was a contributing author of Current Theories of Psychoanalysis. 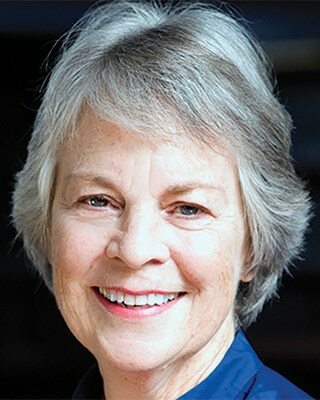 Ann Belford Ulanov, PhD, is a Jungian analyst in private practice in New York City, a member of the Jungian Analytic Association, and former Christiane Brooks Johnson Professor of Psychiatry and Religion at Union Theological Seminary. An internationally known lecturer and prolific author, among her many articles and books are the highly acclaimed Cinderella and Her Sisters: The Envied and the Envying; Spiritual Aspects of Clinical Work; The Wisdom of the Psyche; The Unshuttered Heart: Opening to Aliveness/ Deadness in the Self; The Living God and Our Living Psyche; Madness and Creativity; and Knots and Their Untying: Essays on Psychological Dilemmas. Jeffrey Raff, PhD, Jungian analyst in private practice in Denver since 1976, is a graduate of the Jung Institute of Zurich. 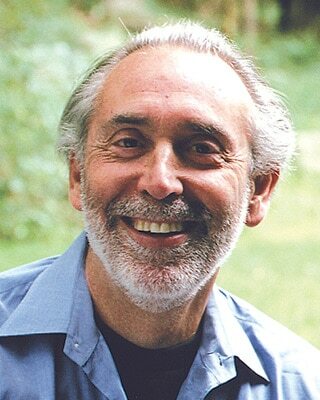 A highly acclaimed author and Jungian analyst, he is the former president of the Jung Institute of Colorado, where he is currently a training analyst. Dr. Raff has been studying alchemy as well as the esoteric spiritual tradition for over 50 years. In addition to lecturing all over the country, he is the author of numerous articles and several books, including Jung and the Alchemical Imagination, The Wedding of Sophia, and The Practice of Ally Work. Dr. Raff is delighted to be returning to Jung on the Hudson. Earl Collins, PhD, abbot of the Dormition Abbey in Jerusalem, 2011–2016, studied philosophy and holds a doctorate in Byzantine mystical theology. 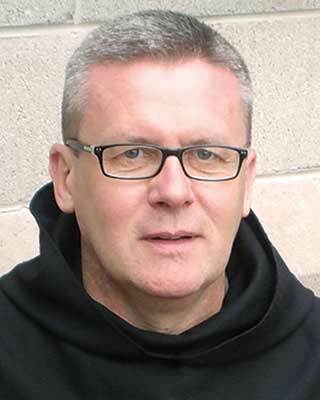 A former monk of Glenstal Abbey, he studied at the Jung Institute in Zurich and was a professor of theology at the Benedictine University in Rome. Author of The Glenstal Book of Icons and Meeting Christ in His Mysteries, Dr. Collins is interested in the history of spirituality—particularly, the phenomenon of mysticism in Christianity and world religions. The five star Hotel Paris is situated in the historical center of Prague – on the Square of the Republic, in the vicinity of the Municipal House and of the Powder Tower, and just a few minutes’ walk from the Old Town Square, Wenceslas Square and all tourist sights. The hotel has retained original appearance and its Art Nouveau elements for more than one hundred years. 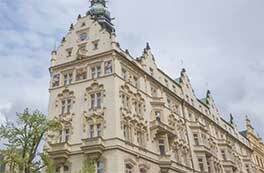 In 1984, the hotel was declared a historical monument, thus rightfully joining the most prominent Prague monuments. After the Velvet Revolution, the hotel was returned in 1991 in the restitution process to its original owners, the Brandejs family. Participation limited. The program will entail considerable walking, including uneven terrain and unavoidable stairs. Participants need to be in active, good health, able to keep up with the group, ready to travel and experience group and cultural differences with grace. All rights reserved to ask a participant to leave who is disruptive to the program. If you have any questions call please call our office at 845.256.0191. Program Cost: $3960*, for registration by January 3, 2019. To reserve your place, please complete the reservation form and return with a non-refundable deposit of $600 per person. Balance due in full by May 1, 2019.